Have you ever seen a bird like this? I saw one of these for the first time during an on-location assignment for FIT's HUE Magazine. 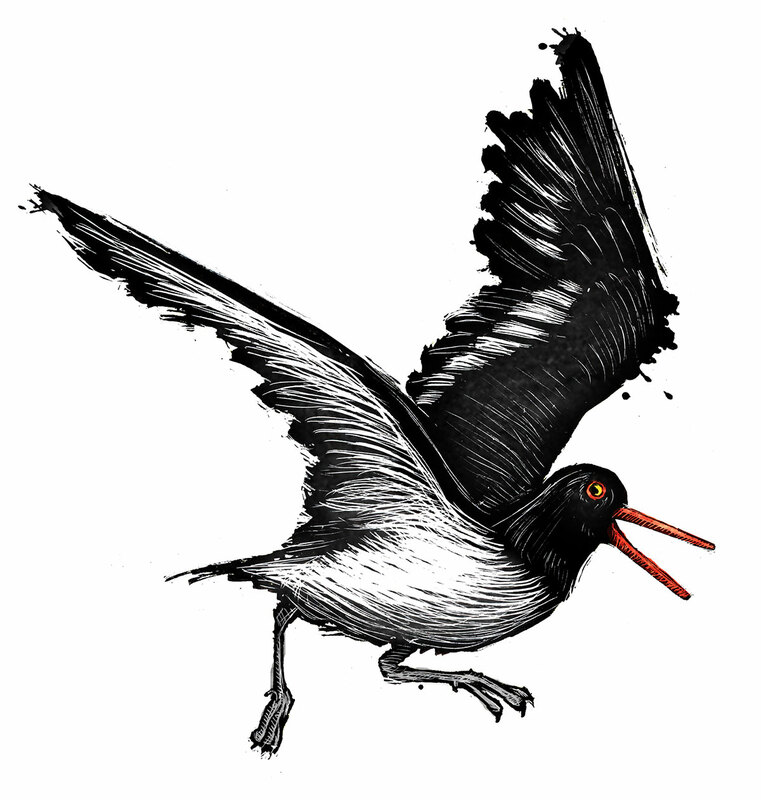 The piece was about seals, but I had to sneak in a drawing of one of these crazy birds.